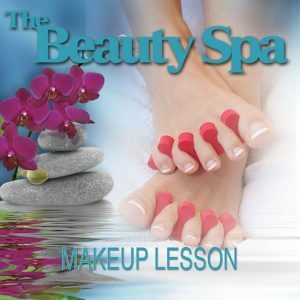 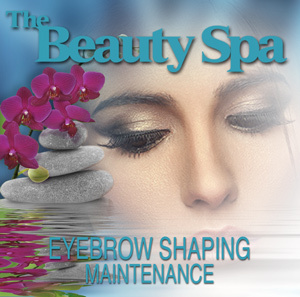 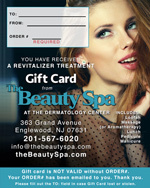 Visit The Beauty Spa in Englewood, NJ and book an appointment for your Loofah Treatment today! 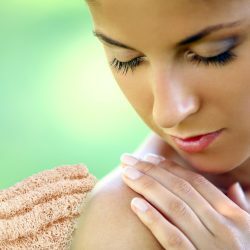 This wonderful 40-minute exfoliating treatment uses specially formulated Dead Sea salts and essential oils to smooth, hydrate and soften the skin all over your body. 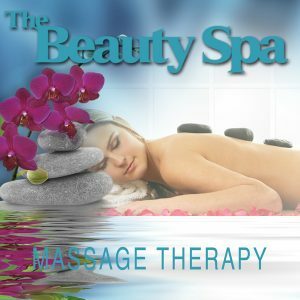 Book Your Loofah Treatment Today!